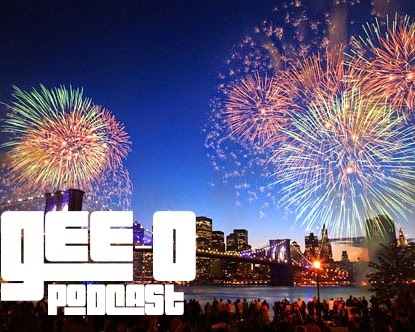 Its been months but I'm back with a 2 part show for you to rock for the 4th of July weekend. Enjoy!!!! !